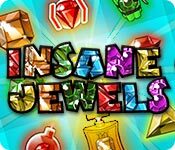 Download Insane Jewels Game for PC at Windows 7 Games! 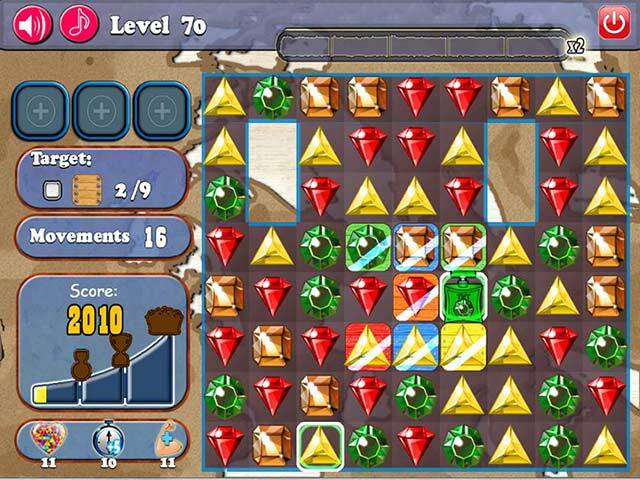 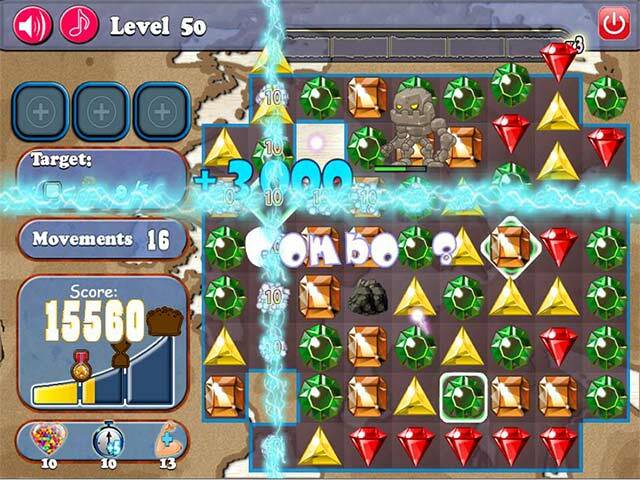 Match jewels and create awesome combinations in this exciting Match 3 adventure! 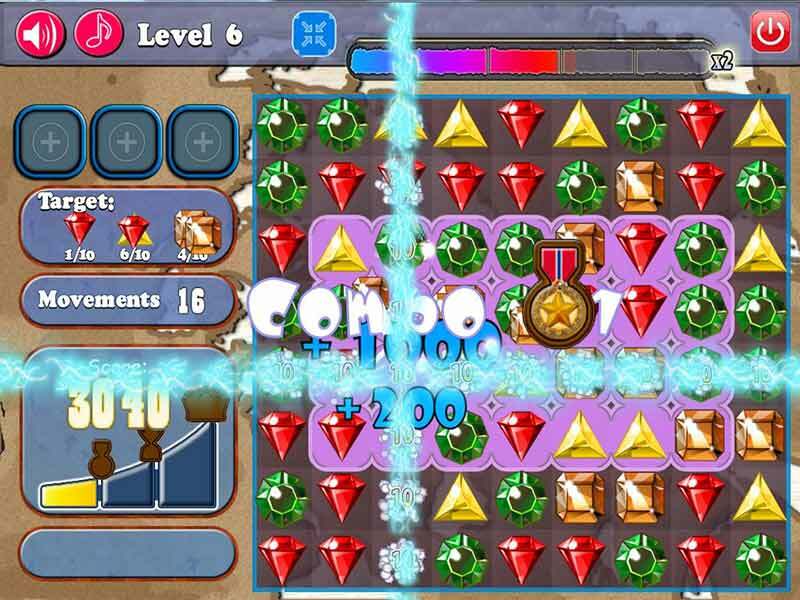 Cleverly use boosters to setup massive chain explosions as you discover an unexplored world and face an enormous variety of enemies waiting to stop you.